Rwanda is a country located in Africa. Rwanda's capital is Kigali and the currency is the Rwanda Franc. 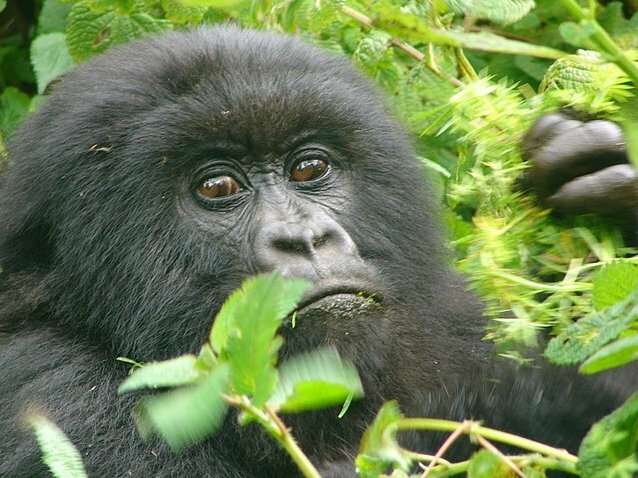 The Rwanda Volcanoes National Park in northwestern Rwanda is home to five of the eight volcanoes of the Virunga Mountains, a volcanic mountain range of East Africa which covers Rwanda, the Democratic Republic of the Congo and Uganda.